Have you had your free NHS Health Check? 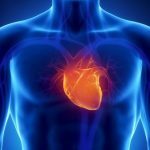 Welcome to the Cardiology CASES webpage. We hope you will find the links and videos educationally useful and relevant. 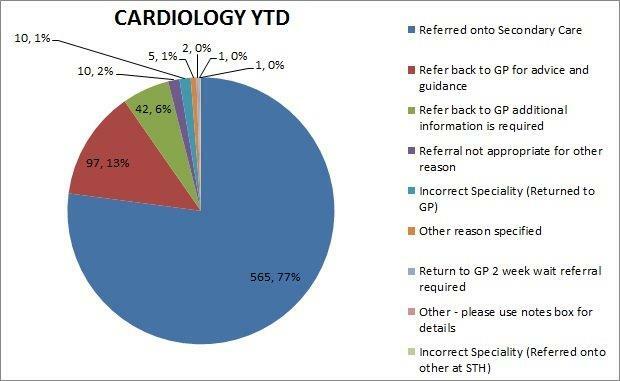 The Pie chart shown below represents the breakdown of cardiology referrals received into CASES from the Pilot launch until 31 January 2017. Around 13% of cardiology referrals were sent back to practices with advice on management that can be carried out in primary care. A further 6% were sent back to practices asking for more information to be included in the referral letter before sending to secondary care. Dr Andy McCoye, Dr Charles Heatley and Dr Annie Majoka peer review referrals to cardiology. They have established close mentorship links with Prof Chris Newman and Dr John West, Consultants in cardiology ,at Sheffield Teaching Hospitals NHS Foundation trust. 10. Patients with an exacerbation of known coronary artery disease or previous revascularisation: ideally do blood tests to exclude non-cardiac causes of worsening e.g. anaemia and uptitrate or add antianginals at time of referral. Dr Heatley worked in acute medicine in Glasgow for three years following his JHO jobs, including a year in infectious diseases. He has maintained an interest in cardiology. 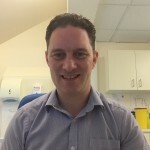 His practice records ECGs in house, which he has analysed throughout his 23 years as GP Partner (at Birley Health Centre), with occasional supervision from consultant colleagues. He set up a Cardiomemo service for rhythm investigation in the Hallam and South Locality and worked on the heart failure pathway. He has contributed a chapter on palpitations to the BMJ/WILEY ABC of Emergency Differential Diagnosis. 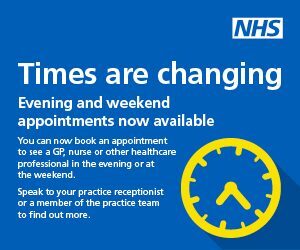 Dr Heatley is also Lead GP for Elective Care at NHS Sheffield CCG. 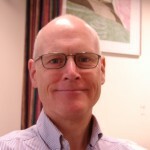 Dr McCoye is a GP Principal at the Ecclesfield Group Practice and an active member of the North CCG Locality. 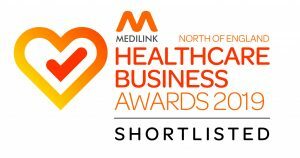 He has a particular interest in cardiovascular disease and works as a GP clinical assistant for Sheffield Hospitals Trust in Cardiology. He has been involved in the redevelopment of the chest pain service, and improving Amiodarone prescribing and monitoring. He also worked on the formulation of the Care Home LES and the Concord Health Support Group, delivering advice and support to patients with cardiovascular problems.